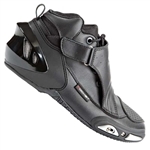 Ride your bike in comfort with a pair of our leather motorcycle boots. 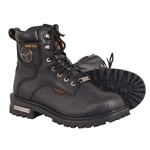 Popular biker styles made from genuine leather at great prices and get free shipping when you order boots online! 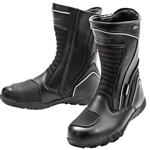 Finding the perfect motorcycle boot can be a challenging task, Leather Bound in New Jersey stocks a large selection of styles to help make it a little bit easier. 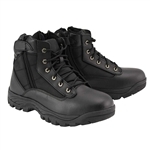 All our biker boots are made from top quality genuine leather and several styles are available in wide widths to help you get the perfect fit you are looking for. 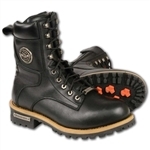 Choose from classic biker leather harness boots to lightweight lace-up styles.